Buddys strives to be a proud supporter of our community. Our goal is to help make our community the best place to live, work, play and dine. 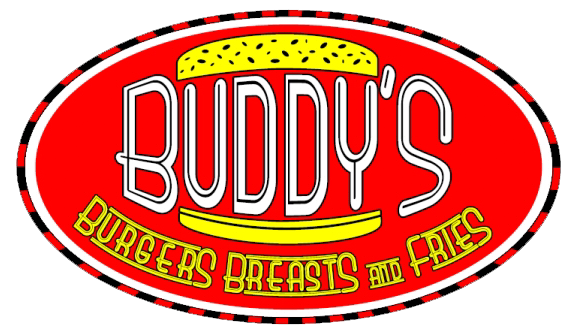 Fill out and submit the fundraising form to setup your own fundraising event at Buddy's.